Umphrey's McGee, known for their constant stream of live performances and diverse musical creation, has played over 100 shows each year. Milwaukee was fortunate enough to experience sensory overload during a stink of 3 consecutive shows at the Riverside. 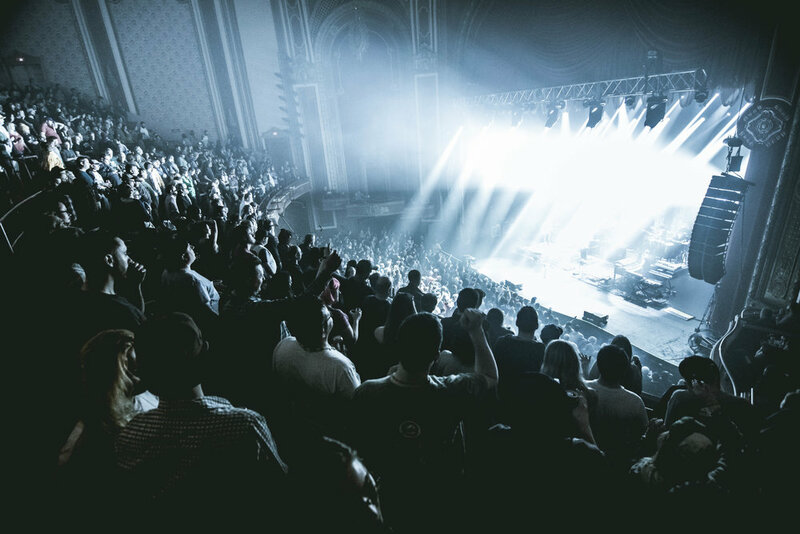 Umphrey's put on an exception show on night 3 of 3, April 1st, featuring their signature light shows and unstoppable rock.